Minkasu, an innovative mobile payments company based in Silicon Valley, California, USA, is looking for a Senior Product Manager to join its team in India. Minkasu, Inc. an innovative mobile payments company based in Silicon Valley, California, USA, is looking for a Director of Engineering to lead its engineering team in India. You will have the opportunity to play a key role to architect and drive engineering for the core components of our mobile payments solution. You will be leading engineers responsible for different components of the solution. Therefore, a commitment to collaborative problem solving, sophisticated design, and the creation of quality products is essential. You will have a chance to join a brilliant engineering team and contribute in a significant way at a Silicon Valley cutting edge technology startup. Minkasu, an innovative mobile payments company based in Silicon Valley, California, USA, is looking for a Android SDK Engineer to join our engineering team in India. You will have the opportunity to play a key role in development of our Android SDK and its integration with the backend and other service providers. You will be working with other engineers responsible for different components of the solution. Therefore, a commitment to collaborative problem solving, sophisticated design, and the creation of quality products is essential. You will have a chance to join a brilliant engineering team and contribute in a significant way at an early-stage startup. Do you have what it takes to work in one of the hottest areas of tech today? Minkasu, Inc. an innovative mobile payments company based in Silicon Valley, California, USA, is looking for a DevOps Engineer to join our engineering team in India. You will have the opportunity to play a key role to create automatable and repeatable deployments of networks and systems in AWS Cloud. You will be working with other engineers responsible for different components of the solution. Therefore, a commitment to collaborative problem solving, sophisticated design, and the creation of quality products is essential. You must possess a strong customer focus, and be capable of technical deep-dives into operating systems, application performance, databases, load balancers, networks, and storage systems. You will have a chance to join a brilliant engineering team and contribute in a significant way at an early-stage startup. Do you have what it takes to work in one of the hottest areas of tech today? Manage the establishment and configuration of infrastructure in an agile way by storing infrastructure as code using AWS CloudFormation and provision environments at any point in time. Automatically and continuously deploy code without any downtime using GitHub for source code repository, Jenkins to build, AWS CodeDeploy to deploy and AWS CodePipeline to build the Continuous Integration and Continuous Delivery pipeline. Consistently and automatically deploy relational database schema changes for AWS Aurora using tools like Sqitch. Leverage Automated Testing in different stages of a CI/CD pipeline. Fine tune the mobile SDK, backend services and web applications for high performance and use the right tools to monitor application and environment for potential issues including fault detection, alerting, triage, and recovery (automated and manual). Configure a set of Amazon EC2 instances that launch behind a load balancer like NGINX with the system scaling up and down in response to demand. Develop and implement instrumentation for monitoring the health and availability of services. Monitor service consumption and drive operational cost reductions through service optimizations and demand based auto scaling. At least one complete SDK, backend services and web application development lifecycle management experience. Deep experience administering Linux (Ubuntu) systems. 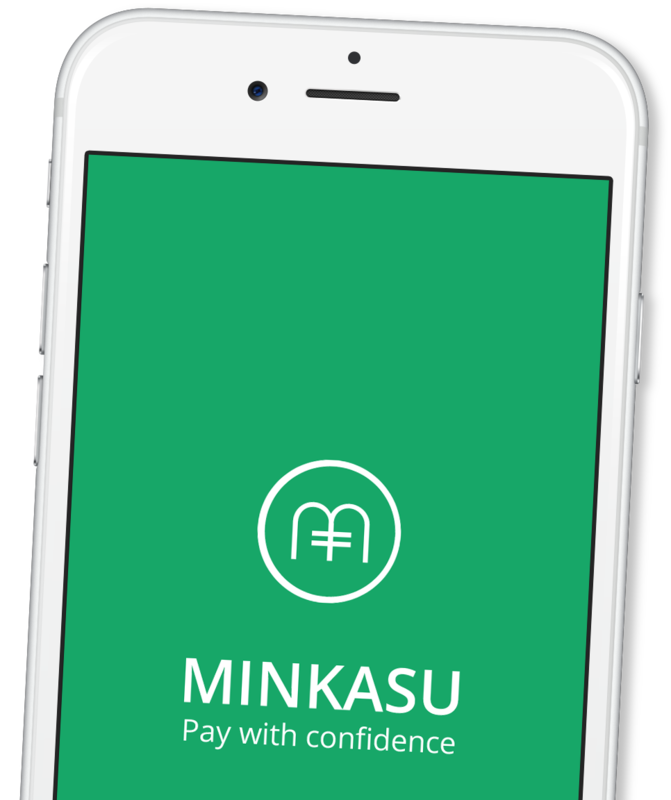 Minkasu, an innovative mobile payments company based in Silicon Valley, California, USA, is looking for a Full Stack Engineer to join our engineering team in India. You will have the opportunity to play a key role in developing, our backend services and web applications. You will be working with other engineers responsible for different components of the solution. Therefore, a commitment to collaborative problem solving, sophisticated design, and the creation of quality products is essential. You will have a chance to join a brilliant engineering team and contribute in a significant way at an early-stage startup. Do you have what it takes to work in one of the hottest areas of tech today? Minkasu, an innovative mobile payments company based in Silicon Valley, California, USA, is looking for an iOS SDK Engineer to join our engineering team in India. You will have the opportunity to play a key role in development of our iOS SDK and its integration with the backend and other service providers. You will be working with other engineers responsible for different components of the solution. Therefore, a commitment to collaborative problem solving, sophisticated design, and the creation of quality products is essential. You will have a chance to join a brilliant engineering team and contribute in a significant way at an early-stage startup. Do you have what it takes to work in one of the hottest areas of tech today? Implemented UIs using storyboards, XIBs, programmatically, and via web pages hosted in UIWebview/WKWebView. Handle calls from web pages to SDK and vice-versa. Experience with asynchronous programming, GCD queues, etc. Worked with REST APIs, TouchID/FaceID APIs, etc. Used popular iOS SDKs like Mantle, Realm, MailCore, etc. Minkasu, an innovative mobile payments company based in Silicon Valley, California, USA, is looking for a QA Engineer to join our engineering team in India. You will have the opportunity to play a key role in testing of our iOS & Android SDKs, backend services, and web applications. You will be working with other engineers responsible for different components of the solution. Therefore, a commitment to collaborative problem solving, sophisticated design, and the creation of quality products is essential. You will have a chance to join a brilliant engineering team and contribute in a significant way at an early-stage startup. We are looking for a passionate person who can help the engineering team to increase the quality of the products and increase efficiency of the development by planning and automating testing procedures. Do you have what it takes to work in one of the hottest areas of tech today? Work closely with engineers in an agile environment to review requirements with respect to testability and coverage, plan and execute test plans, create and review test cases achieving high quality standards. 5 – 7 years of hands on iOS and Android SDK, backend services and web app testing including Functional/UI, REST APIs, etc.